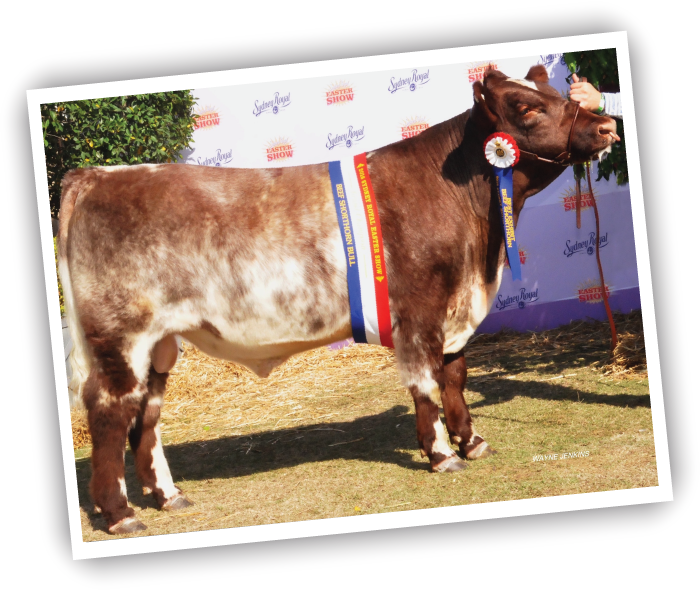 The Beef Shorthorn Society of Australia is the official organisation for stud breeders and commercial breeders of Beef Shorthorn and Australian Shorthorn cattle. 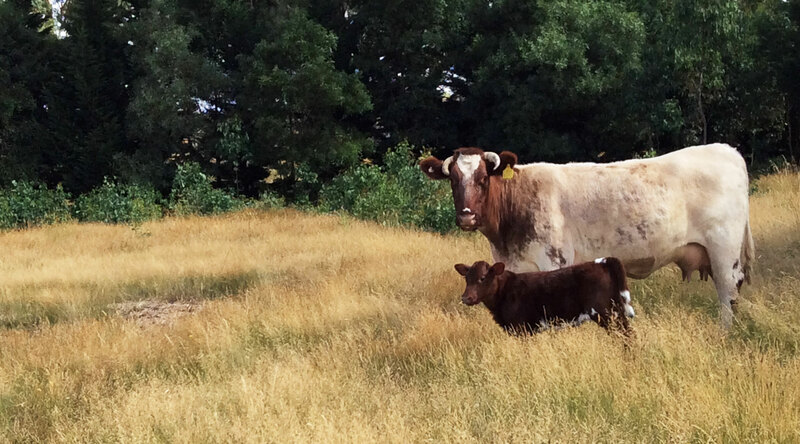 The Beef Shorthorn breed has an esteemed heritage stretching back over 300 years. Today Beef Shorthorn cattle are medallists in world championship judging, and internationally recognised as one of the highest quality export meats. The Beef Shorthorn Society of Australia is the local registration authority and provider of support for stud breeders and commercial breeders. The Thousand Guineas Program provides unprecedented opportunities to breed premium profit into shorthorn production, with direct sales to meat processor and exporter JBS Australia. The Beef Shorthorn Society of Australia fosters the interest of young people in Shorthorn breeding and showing, with a variety of juniors’ activities, events and educational programs. The Beef Shorthorn Society of Australia supports Beef Shorthorn stud breeders protecting the purity of genetics, and innovative breeding by Australian Shorthorn stud breeders. 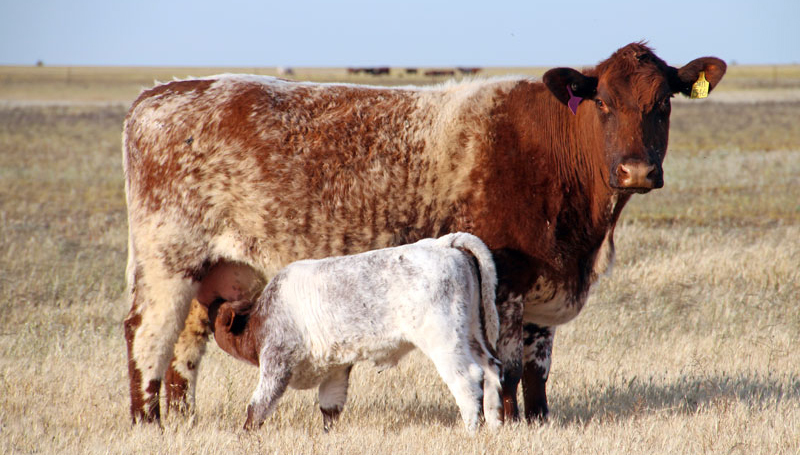 The Beef Shorthorn Society of Australia online marketplace is the destination if you are looking to buy or sell cattle and equipment, or purchase the Society herd books and merchandise.